Born in Belgrade 16.02.1988. After completing primary school and high school with honors in 2007. entered Belgrade Banking Academy and later completed his studies with a scholarship from the finance, banking and insurance and gained the title of graduate in economics 2010. After completing undergraduate studies he went to England for a master’s degree at the University of Reading in 2011 which confers a degree Master of Science in Corporate Finance. 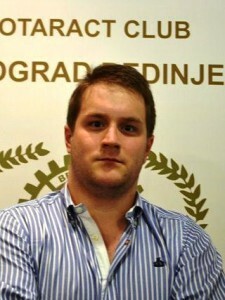 He returned to Serbia and moving to work in the Government of the Republic of Serbia, advancing to the position of economic adviser during the work where he attended master studies at Belgrade Banking Academy of Investment Banking and gains the title of master economist 2013. Currently working in the private sector in the field of consulting and finance, finishing his PhD in Finance. 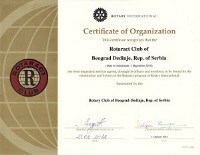 One of the founders of Rotaract Club Belgrade Dedinje. 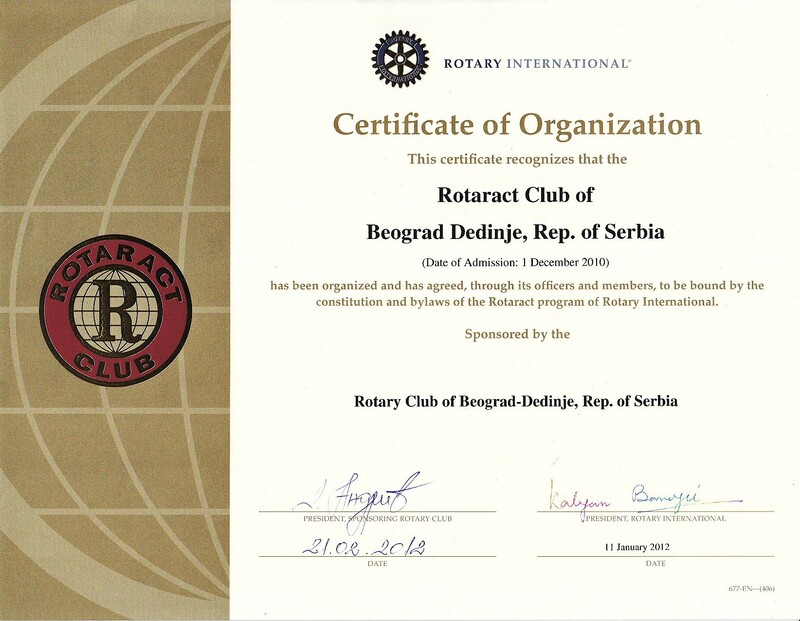 It has long been engaged in recreational rowing in high school, and recently began to engage in running and has so far participated in four Belgrade Marathon. You learn while you’re alive, you’re alive while you’re learning.